Are you ready for a complete and inescapable conquest? Because this casino knows how to slay. Slots Empire has assembled a whole army to conquer your heart and appreciation. 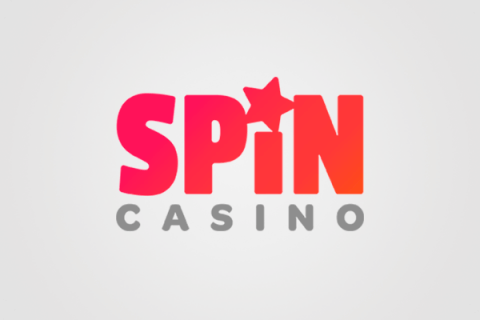 Being completely new online casino 2019 on the arena, as it was launched in 2019, Slots Empire step by step earns its reputation and recognition by introducing innovative approaches to treating its clients. The design and the name stand for themselves, Slots Empire aims to join the battle for a high title and total power. There is no doubt that every player who loves good casino concept and user-friendly features will be mesmerized and smitten by Slots Empire’s glorious design. Let’s start our journey into the ancient history of great conquests and bravery by describing all the prominent features this casino has to offer in our Slots Empire casino review. First of all, it is necessary to mention that Slots Empire can boast of plenty of exciting gaming titles provided by RTG. Slots Empire impresses not only with diversity but also with the game quality because this brand-new casino offers only the most exciting and modern games that won’t disappoint your expectations. Moreover, the team behind this Empire is available 24/7 and is eager to help you with any question you may have. 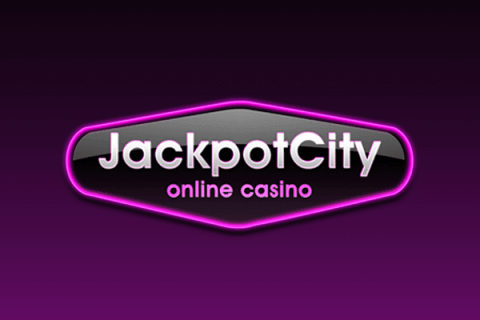 20JUNGLE code is valid once for new customers only and has a maximum cashout of 3 times the free spins amount. Like every rookie, a new player will have to pass some tests to get into the midst of Slots Empire legion. The initial step is signing in with this casino by completing the form on the main page. Then you can choose whether you want to play for fun or for real. The difference is that playing for fun will only enable you to see how the games function but won’t bring you any real money. On the other hand, you can make an initial deposit of only $10-$30 (depending on the method of deposit), and from that point, you will be instantly rewarded with a welcome bonus. This exact welcome bonus will entitle you with 220% Bonus offer along with an extra 20% for depositing via Neosurf and BTC. All you need to do is to use the code INFANTRY which is valid 5 times and has a maximum cashout of 30 times the deposit. Note, that the maximum allowed wager is $10. The Wagering Requirements for the offer are 35 times the deposit plus bonus amount. You can take advantage of this bonus when playing slot games, keno, board games, and scratch cards. Let’s take a look at a more detailed list of all welcome bonuses, apart from the one stated above. All these bonuses are valid on the first 5 deposits upon registration. 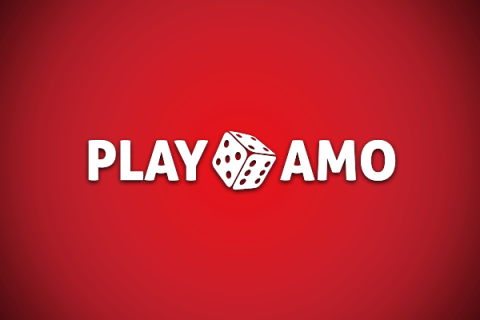 The next exciting reward which is waiting for a loyal and enthusiastic player is a 24/7 bonus. This reinforcement will make your gaming time even more thrilling. The bonus includes 100%, 120%, and 150%, slots match for deposits of $30, $75, and $150 accordingly. Here you are not limited by maximum cashout. However, do not forget about the wagering requirements that are 35 times the deposit plus bonus amount. Being a persistent player and playing for over a couple of weeks will give you an opportunity to enjoy a monthly deal. This phenomenon occurs when a certain game becomes a game of the month, and it gives you a chance to test it to the fullest. Entering a code into a Cashier and redeeming a bonus will give an opportunity to receive a 115% bonus + up to 60 Free Spins or a 145% bonus + up to 80 Free Spins for deposits of $75 and $125 respectively. The maximum allowed bet is $10. The offer has no maximum cashout. To get more information about current promotions you just need to click on the promotions section in the left upper corner of your PC screen. Log in with Slots Empire. Find a Cashier section in the right upper corner of the website and choose your deposit method. Deposit a minimum sum of money ($10-$30 depending on your method of payment) by filling up all the necessary information. Plunge into the fun world of online gaming! This casino is operated by RealTime Gaming which means that the quality and quantity of games is quite enough for any player. There is a great multitude of gaming choices so you will never get bored playing the same game for the 100th time. To be more precise about the game selection we assembled for you an ample description of each category Slots Empire presents. Latest Games are the games that have just come out. Those are fresh and exciting slots or poker games that every player has to try. Here you’ll find Fire Dragon, Cubee, Fish Catch, Wu Zetian, and others. Video poker is a choice which is well appreciated by old classics lovers. Poker has been on the top of the popularity scale for quite a long time and attracts punters who want to test their luck and their skills as well. The number of those games is not that big but still enough to make even the most demanding player happy. Table Games are also among the classic gaming choices for people who like to utilize their logic and intellect. Craps, European Roulette, Face Up 21, Let em Ride are among the games which might diversify your gambling routine. Specialties are represented by American Roulette, Banana Jones, Bonus Bingo, Hot Dice, French Roulette, Fish Catch and some other options. It is necessary to mention that Slots Empire casino offers live casino games powered by Visionary iGaming. If you want to play such games you need to go to another lobby and choose a game to your taste. Of course, Slots Empire cannot ignore the modern lifestyle and offers its visitors a play on the go. Slots Empire casino has a responsive website, so you can be sure that your gaming experience is going to be pretty awesome and smooth. The Casino provides its Customers with the ultimate level of information security by eliminating any possible suspicious activity on the website. The application of SSL technology ensures the complete secrecy of any sensitive information the Casino has been entrusted with. The use of Secure Sockets Layer makes sure that all the personal data submitted to the casino is meticulously encrypted and protected. Moreover, you can choose among various methods of deposits which include Visa, MasterCard, Bitcoin (BTC), Instant Gift Cards by Visa and MC, and Neosurf. Cashing out options are a bit less numerous and include Visa, MasterCard, Bank Wire, and Bitcoin. The fastest method for withdrawals is Bitcoin: you can get your money within 1-3 days business days. Visa and MasterCard transactions will take up to 3-4 business days. And the longest method here is Bank Wire which will make you wait up to 5 business days. The minimum limit for cashing out is $150 and the maximum – $2500. No fees are implied. In order to prove your trustworthiness to this casino, you will have to provide Slots Empire stuff with some documents for verification purposes. Slots Empire has a lot to offer to both experienced and new players in the world of online casino gambling. You have to try it yourself to make sure everything written above is true. There are advantages and disadvantages to this casino, but there are certainly more positive points to impress even the most demanding client.